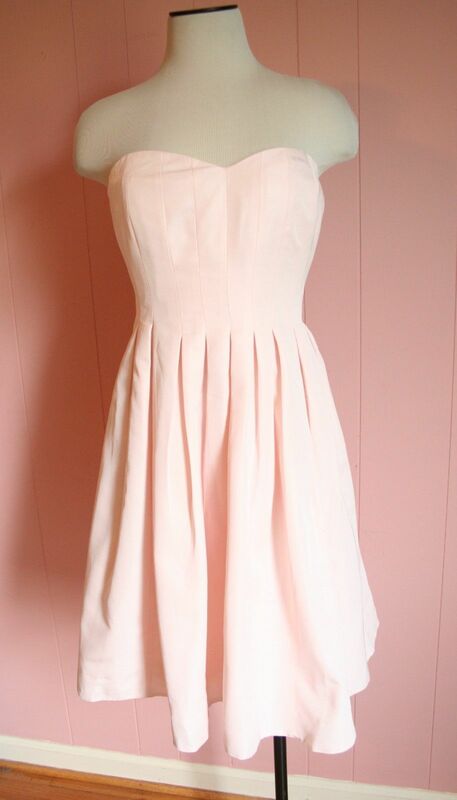 J Crew Marlie Dress in Classic Faille. JCrew describes, “Our classic faille has a subtle sheen and a fluid structure that tailors and drapes (and photographs) beautifully. Another reason we love it?.